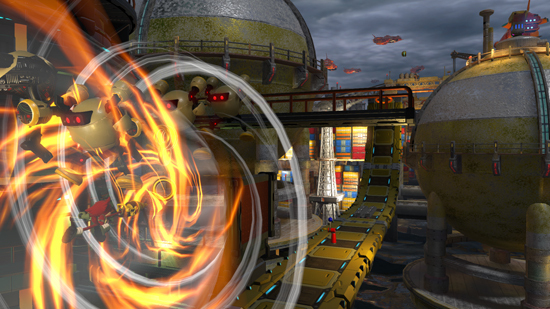 Sonic Forces New Drill Wispon in Action! 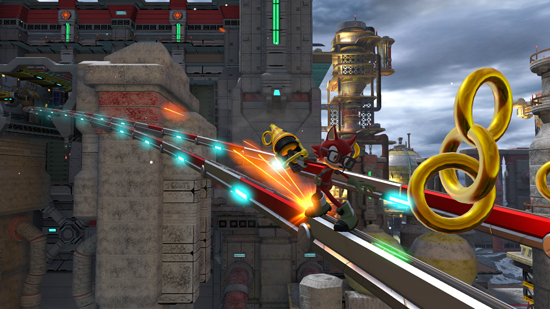 Today, SEGA released brand new screenshots from Sonic Team’s upcoming game, Sonic Forces. 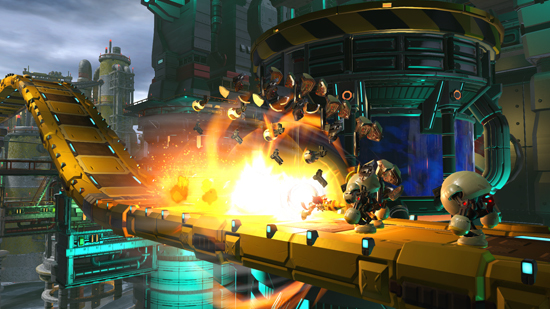 The screenshots showcase the customizable Hero Character utilising the newly revealed Drill Wispon to destroy enemies and speed through the Chemical Plant. 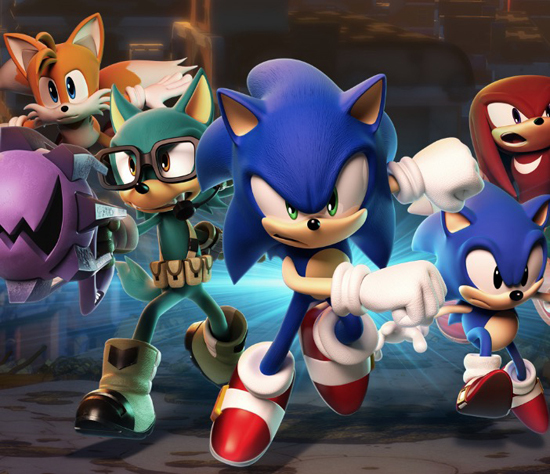 From the team that brought you Sonic Colours and Sonic Generations, Sonic Forces has players experience fast paced action as Modern Sonic, catapult past perilous platforms as Classic Sonic, and use powerful new gadgets as their own Custom Hero Character. 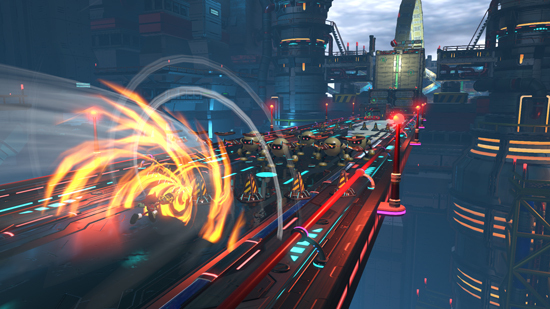 The game will be available for Nintendo Switch, PlayStation 4, Xbox One and PC on November 7. 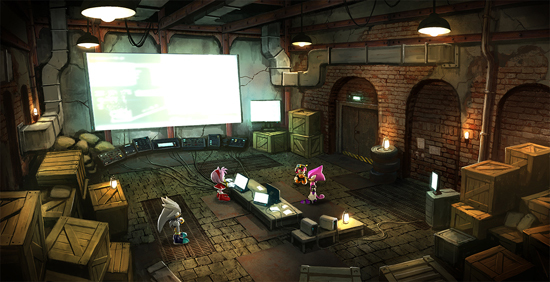 Both Digital and Physical Bonus Editions of the game can be pre-ordered on sonicthehedgehog.com.